The Registrar published a draft notice setting out conditions for investments in hedge funds by Pension Funds. 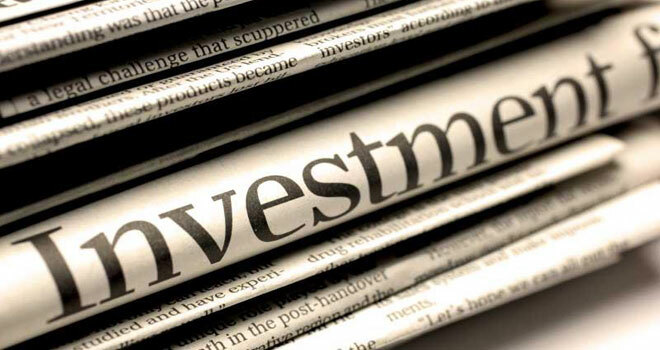 Despite the declaration of a hedge fund as a collective investment scheme, any investment by a pension fund in a hedge fund is regarded as an investment in a hedge fund as defined in regulation 28. Pursuant to those requirements, the Registrar of Pension Funds intends to prescribe the conditions subject to which pension funds may invest in hedge funds. The conditions being that a pension fund may only invest in a hedge fund which is administered by a manager registered under the CISCA and authorised to administer a hedge fund. In addition, where a pension fund invests in a qualified investor hedge fund as defined in the Declaration, such qualified investor hedge fund must also comply with paragraph 12 of BN 52 of 2015 with regard to derivatives included in the portfolio, despite paragraph 12 not being applicable to qualified investor hedge funds. A fund must monitor compliance of the manager of the hedge fund with the requirements set out in paragraph 12. Click here to download the Explanatory memorandum.